Our hero is an Artesano who is a strong advocate of the traditional distillation process over mass production and complex mechanical systems. He believes in only using the same centuries-old methods to create a unique rum, that he says, is the only way to stay true… to the “art” of Rum. 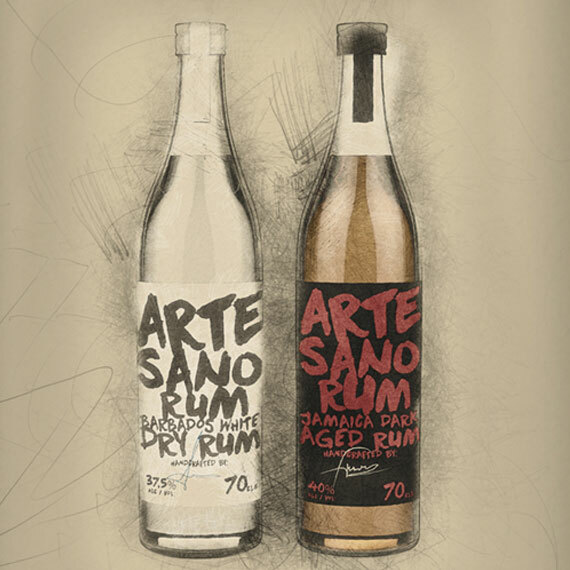 His character is a tribute to all the unknown Artesanos who embody the true spirit of Barbados and the soul of Artesano Rum.